Erin Sheehan is a first-year from Cleveland, OH, majoring in Neuroscience. She plans on entering the medical field after finishing her time here at Ohio State by obtaining an MD. Erin is looking forward to becoming involved in extracurriculars on campus through joining many leadership programs such as the R-lead and the OWL program. 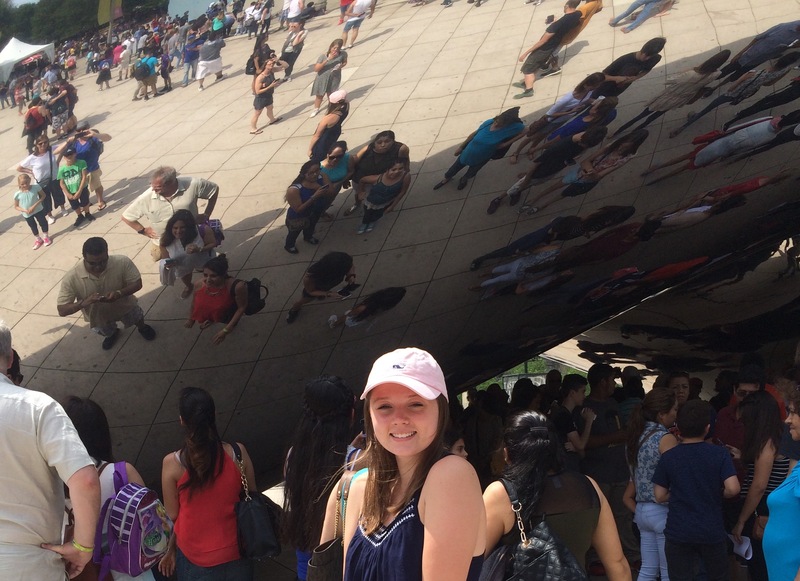 Erin is dedicated to volunteering with a cumulative of over 400 hours and is interested in exploring research opportunities as well as volunteering at the James Cancer Hospital. When not in class, she enjoys golf.